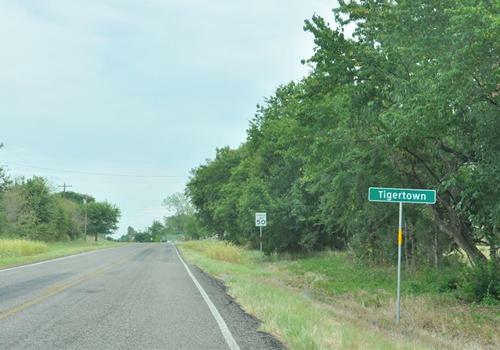 Tigertown, Texas history, landmarks, photos, travel & more. 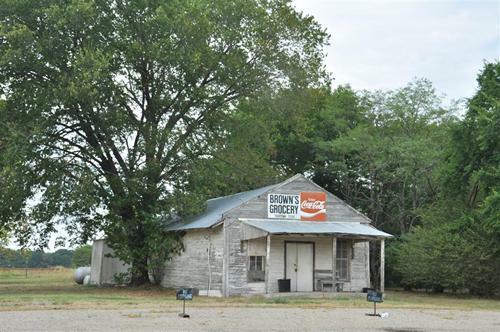 Once named Cothran's Store, the current name is said to have come from a circus poster sporting a tiger�s head. The community had a post office from 1878 through 1905. The 1890 census reported 75 residents. Businesses included a grist mill and hotel as well as the mandatory store. 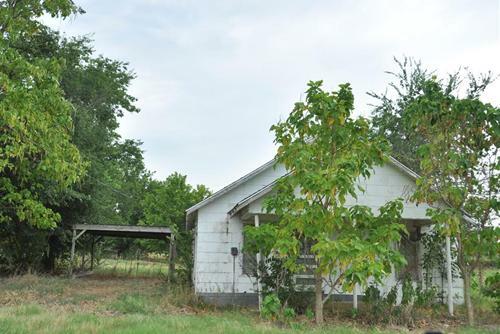 Two years later there was a second store as well as a cotton gin. The town had two sawmills present in the 1930s but the population had fallen to a mere 40. It remained there through the 1940s. The current population is unknown.